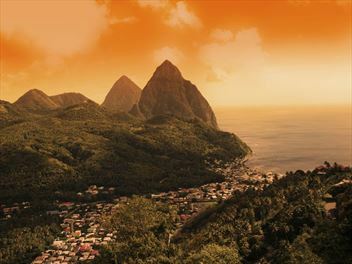 Presenting some of the most romantic views and beautiful sunsets, it’s not hard to see why St Lucia is such as popular choice for honeymoons. 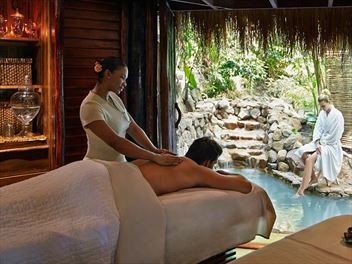 Our selection of resorts perfect for honeymoons will leave you feeling very special. 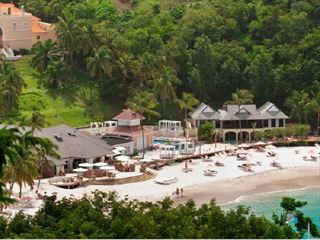 Sandals Regency La Toc is nestled in one of the most historic parts of Castries, one of the most luxurious resorts filled with adventure, romance and relaxation. 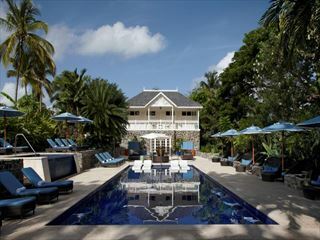 There are stately palms that grace the mile-long entrance into the legendary estate and golf resort. 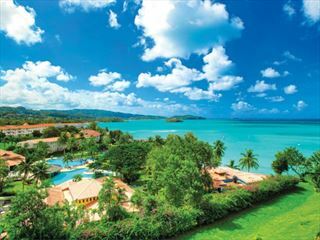 Windjammer Landing is situated on the north west coast, overlooking the Caribbean sea at beautiful Labrelotte Bay. 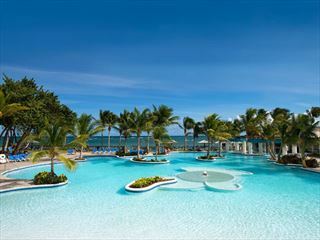 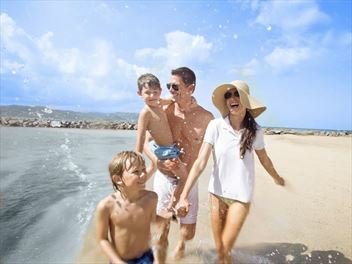 The choice of activities will take your breath away, including family-friendly pools, a kids club, and great excursions. 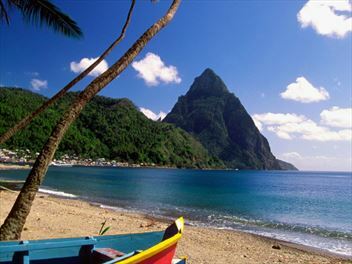 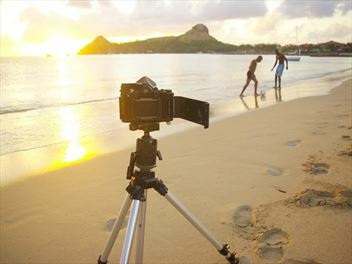 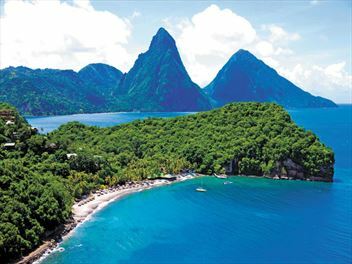 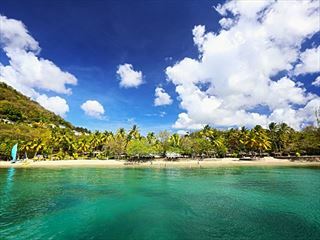 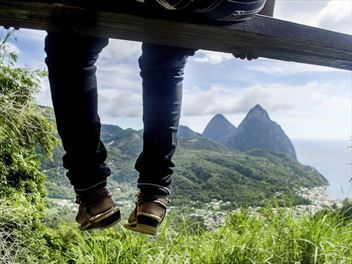 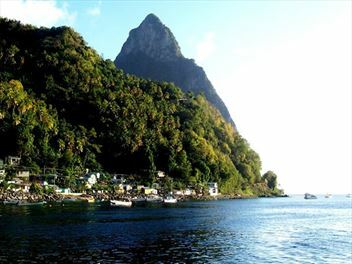 St Lucia is an island of contrasts with the stunning pitons in the south and fabulous luxury hotels in the north. 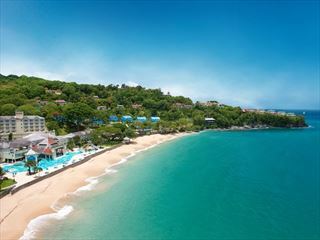 Experience both in one incredible luxury twin-centre holiday, perfect for a honeymoon or romantic escape. 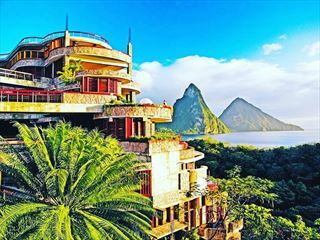 Your honeymoon is the most memorable holiday of your life, and St Lucia will deliver the most amazing experience you can imagine. 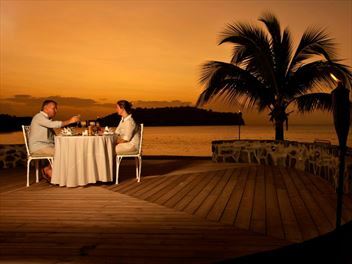 You cannot fail but have the most romantic and inspired holiday you could ever wish for. 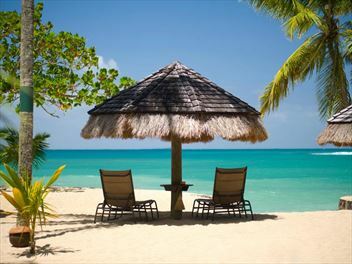 Following the excitement and stress of the wedding and its preparations, the perfect honeymoon is essential. 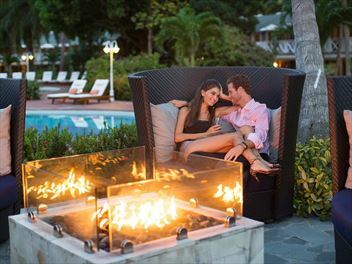 It’s got to be romantic, relaxing and the perfect place for newlyweds to enjoy the first days of their married life. 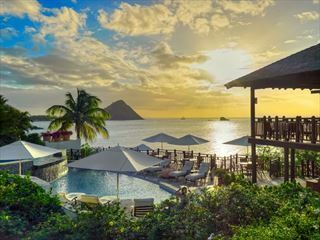 St Lucia is the perfect place to honeymoon, and Tropical Sky has chosen the most amazing hotels and resorts to suit every honeymooner’s tastes. 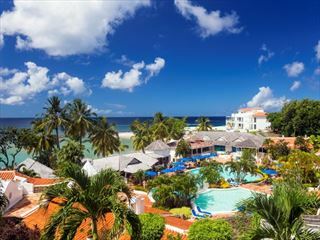 The island has even won the World Travel Award's World's Leading Honeymoon Destination award eight times since 2002 – surely you cannot get a better recommendation? 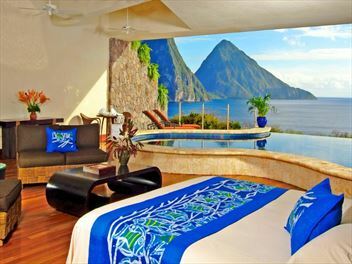 If you want a quieter honeymoon so you can enjoy nothing but each other’s company, then the Jade Mountain Hotel is the perfect honeymoon destination for this. The hotel has uniquely designed sanctuary suites reached by individual bridges – the most perfect romantic idea made real. 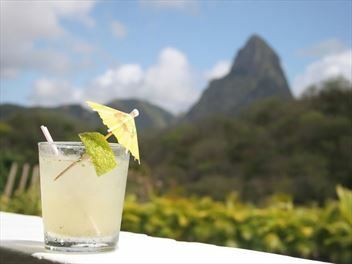 And don’t forget Rendevouz, a boutique, couples-only resort – another perfect spot for newlyweds.